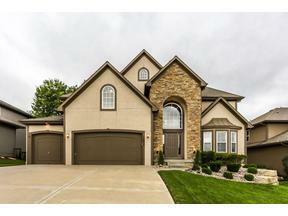 This Lakewood beauty offers an amazing location and fantastic lake views! 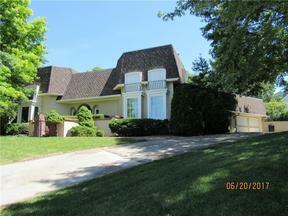 Come tour our NEW listing at 107 NW Ironbark Street in Lee’s Summit and enjoy the privacy available on this special lot. 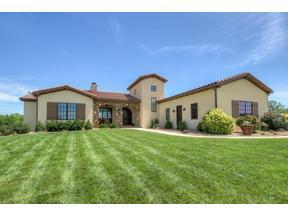 Located at the end of a cul-de-sac it offers a quiet, secluded feel. The views from this 4-bed/3.1-bath home will capture you on entry! Enjoy your private view of the lake from the many windows or from the BRAND NEW deck! Just imagine hosting friends and family for BBQs or cocktails with a stunning water backdrop! It’s also the perfect spot to start your day with a quiet coffee. The lot is generous at more than 15,000-sq ft – perfect for outdoor games, kids and pets! Bring your design ideas and make this gorgeous home your own! The high ceilings, beams and stone fireplace will serve as your inspiration. The master suite and laundry are conveniently located on the main floor. And, there is a second bedroom on the main and two more in the finished lower level. 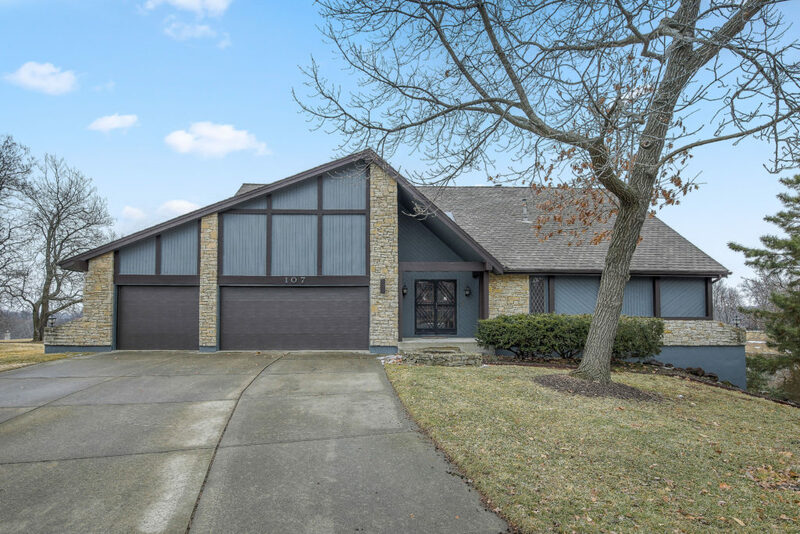 The lovely walk-out basement opens to a patio and offers a large family room and wet bar. Don’t miss the bonus exercise room! In addition to the large, new deck, the interior and exterior of the home are freshly painted. You can be settled in by time the weather warms up to enjoy this fabulous outdoor space! If you know anyone looking for something similar in the area, please share this post or feel free to connect us. 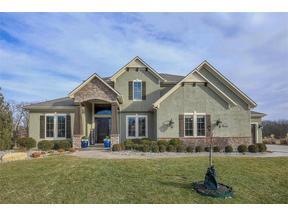 We appreciate your help spreading the word about this beautiful property! 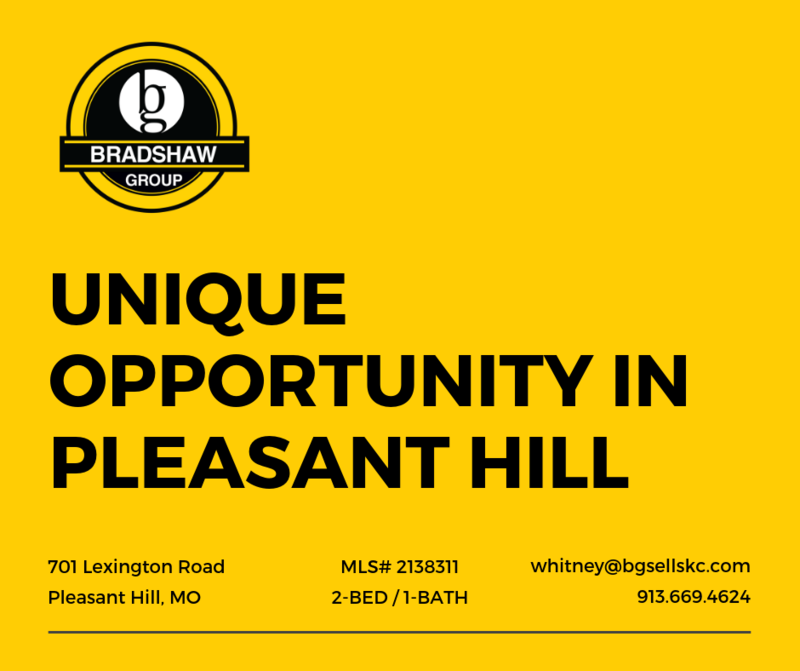 This beautiful corner lot is located in the established neighborhood of Lexington Heights in Pleasant Hill. 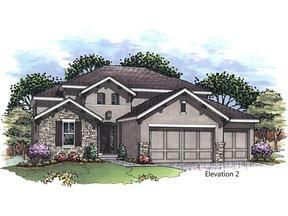 The lot includes a 2-bed/1-bath home. 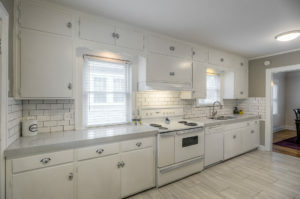 The seller began renovations, but is unable to complete. 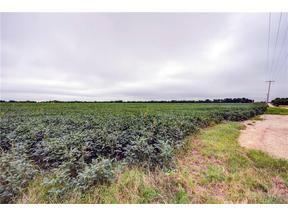 Here’s a unique opportunity to renovate/build on a nice lot at a great price! 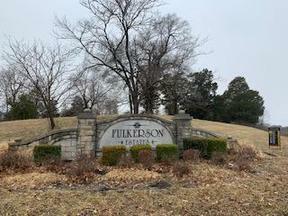 The seller spoke to the city of Pleasant Hill and the city said the lot could be split into two lots. Buyer is responsible to verify this information before purchase. 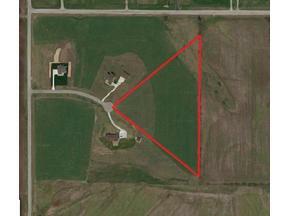 The generous lot offers nearly 19,000 sq ft. Contact Whitney Meiners at 913.669.4624 for more information about this unique opportunity to build on a beautiful location! 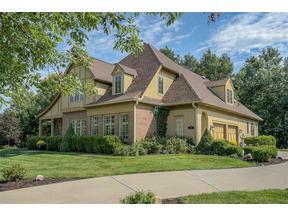 Verona Hills home for sale! 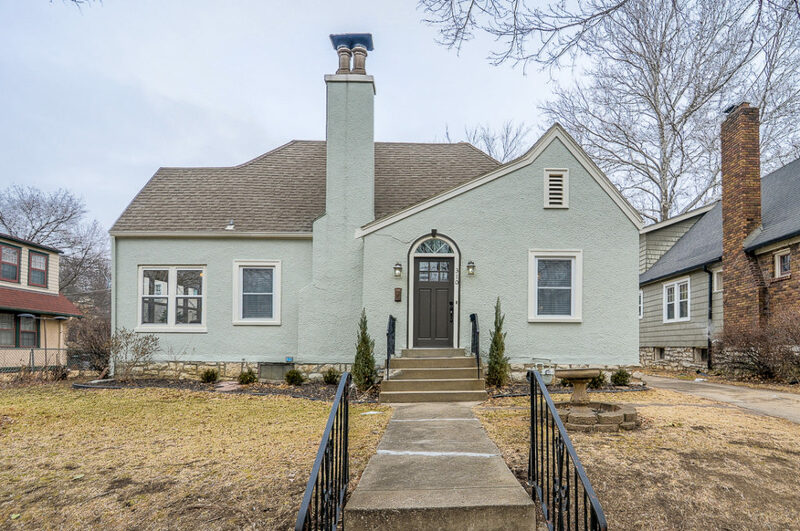 Don’t miss Whitney’s NEW listing at 11712 Wyandotte Street! This charming tri-level offers 4 bedrooms, 2.1 baths – all from a fantastic location. 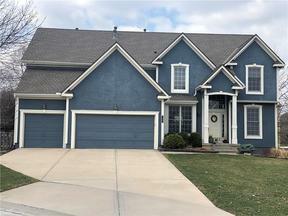 This tried and true popular south Kansas City neighborhood is located just east of State Line, nestled between Hallbrook County Club and Blue Hills Country Club. Residents in the area are just minutes from the new Red Bridge development, as well as Waldo, Brookside and the Plaza. To the south, Mission Farms and Town Center are just a short drive, too! Commuters can get around quickly with fast access to I-435. 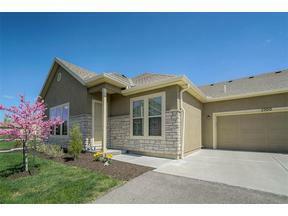 The home is convenient to the new Cerner complex, Burns & McDonnell, as well as area schools and Avila University! 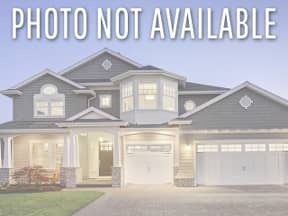 This lovely home is ready for your personal touch! 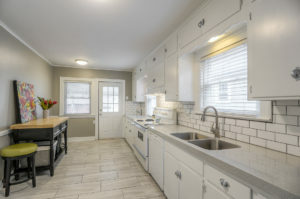 You’ll enjoy the light and bright kitchen with loads of counter and cabinet space. An arched brick fireplace, exposed wood beams and plantation shutters are highlights in the main living room! Big windows across the home let in lots of natural light. 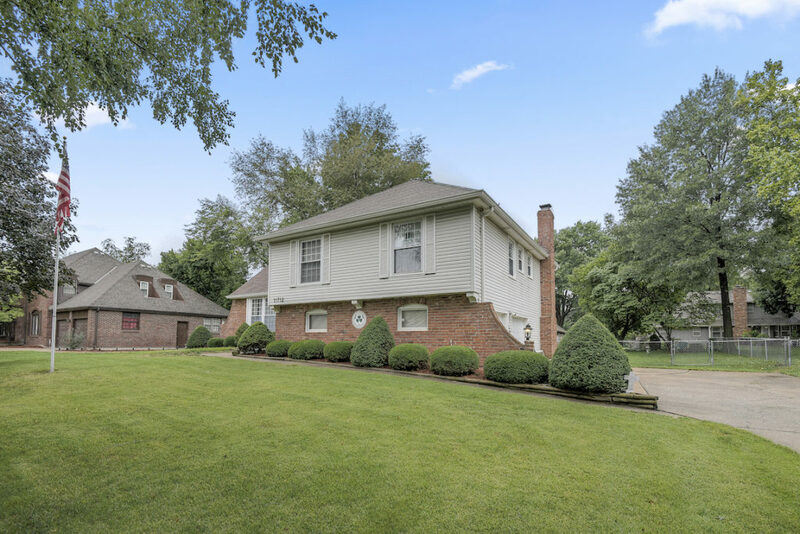 This well cared for home offers wood floors through much of the floor plan and many original details remain in perfect condition. 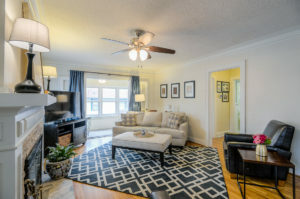 Add your personal touch and it’s ready to call home! Extend your entertaining onto the pretty patio and deck that overlook the flat, fenced yard. 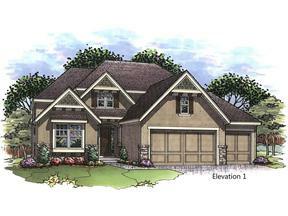 The large lot is ideal for time outdoors with family, friends and pets! Enjoy BBQs from the deck and fire pit evenings on the patio this fall! 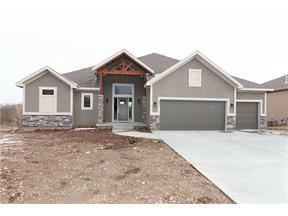 This home is easy to show and we’ll be hosting Open Houses all weekend! Swing by and bring anyone you know looking in the area. You can enjoy a quick tour and we always love to catch up! For additional info, reach out to Whitney Meiners at 913.669.4624. 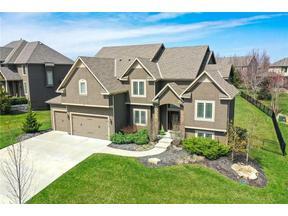 We hope to see you in Verona Hills! 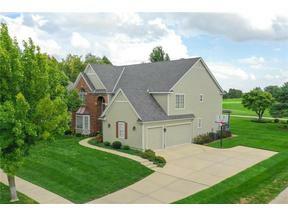 Brookside friends, share our newest listing with your friends and family! This is one not to miss! 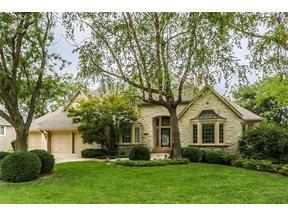 Come see this darling Tudor style home in a delightful Brookside neighborhood! 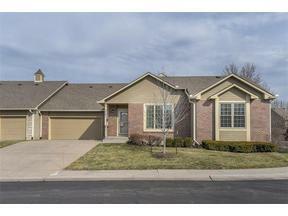 Located at 310 E 69th Street, the home is in walking distance to the Brookside shops and restaurants you love. Hardwood floors shine throughout the home, and the bright and airy eat-in kitchen has new quartz counter tops and beautiful tile floor. The spacious living room and sun room with French doors let in lots of natural light! The main level offers two perfectly sized bedrooms and a charming full bath. Custom built-in cabinets and shelving in the living room are ready for your favorites. Not to mention the gorgeous fireplace and mantel! 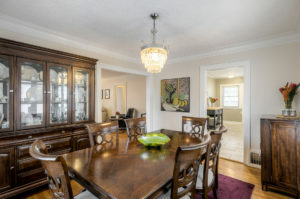 The generous dining room is highlighted with a chandelier off the living room and kitchen. And, crown molding adds that extra touch to this darling Tudor. Be Among the First to Tour! 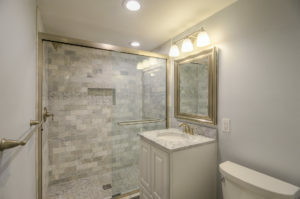 The master suite upstairs boasts an updated master bath and HUGE walk-in closet. A bonus room off the master is ideal for a nursery, office or gym. 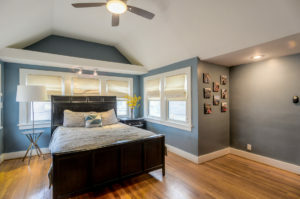 Additional attic space can be renovated for more living space. 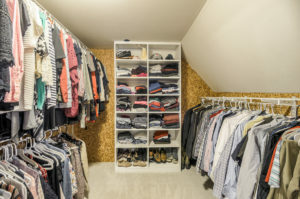 Laundry is located in the unfinished basement. 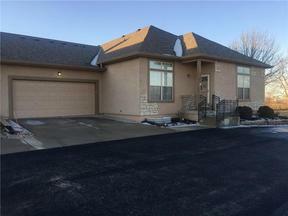 You’ll appreciate the rare private driveway with one car detached garage. The backyard features a large patio with lots of space for grilling and entertaining in the coming warmer months! The yard is just right for kids or dogs to play and is fully fenced. 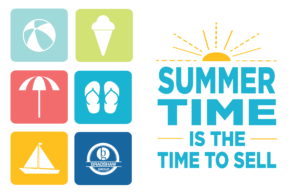 For more, contact Whitney Meiners at 913.669.4624.